We have lost our editor-in-chief – an outstanding expert, journalist, writer, teacher, colleague, friend. 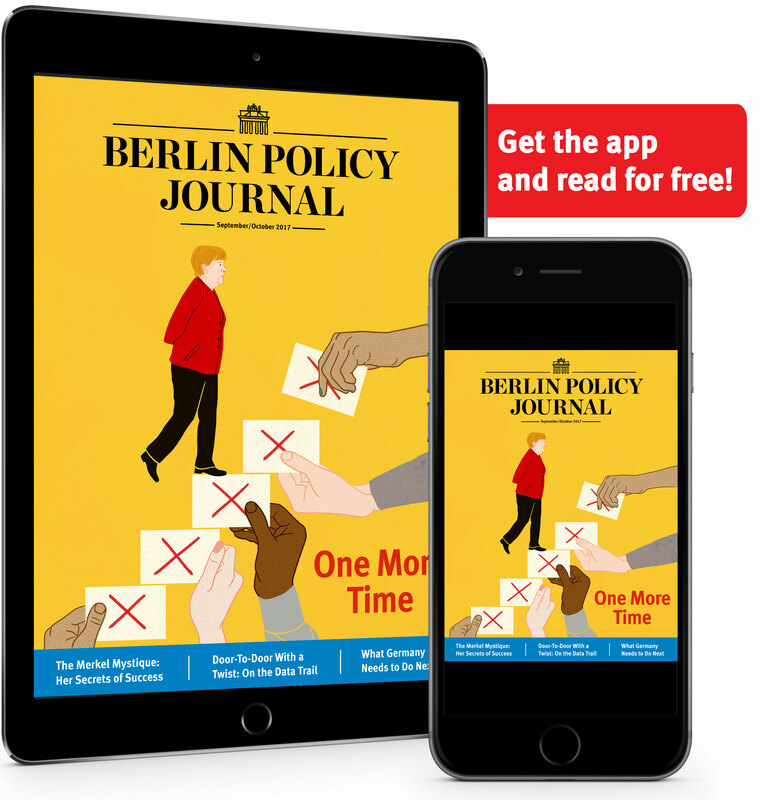 Our September/October issue on the German election is out now. 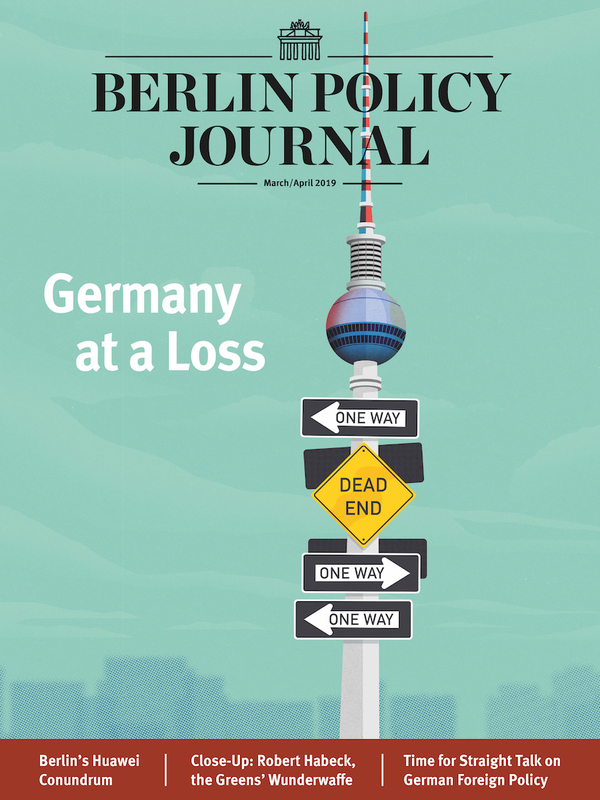 Our July/August issue on EU reform and the Franco-German tandem is out now. Our May/June issue on Vladimir Putin’s great power projection is out now. 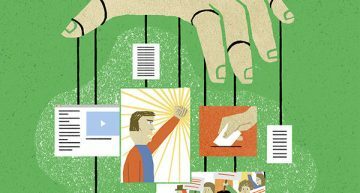 Our January/February issue on digital manipulation is out now. 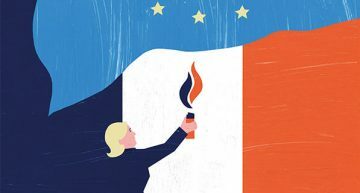 Europe and Donald Trump – the contents of our new issue. Our issue on the new ideological front line in domestic and international politics is out now.